Pics Of The Day... 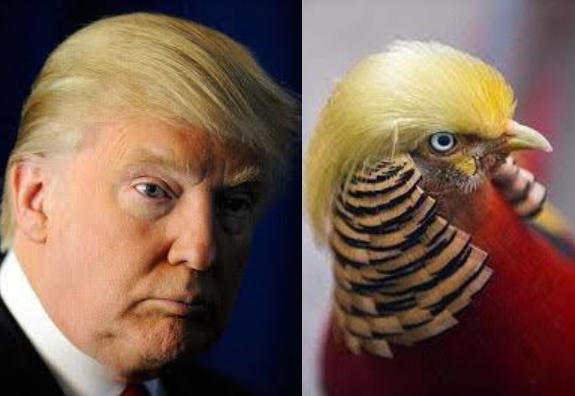 Moment Trump Has An Identical Twin Who is a Bird. 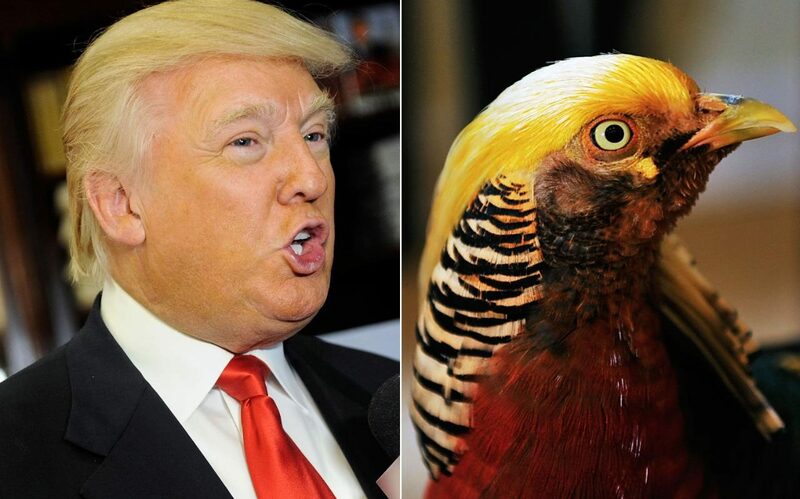 This Golden Peasant bird is all over the Web today especially on the China media and people claim it looks like Donald Trump the US president-elect. if you look critically at the pics you would notice the striking resemblance, in fact the duo bore the same hair styles.... lolz. I never knew Trump had an identical twin until today... lwkmd.